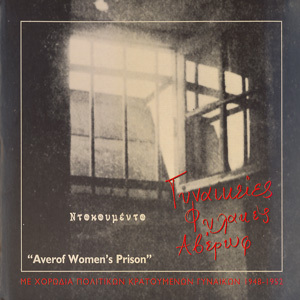 This compilation contains rare and especially touching songs: The women prisoners of the Averof jail, in the period 1948-1952 sang their songs while waiting for their execution. Four decades later, those who survived, gathered in a studio to record these songs and remember the women that had been executed as a homage. At the same time this songs are meant to be a cultural consignment for the young generation. A historical recording.